Extreme weather events are occurring more frequently as a result of climate change. They take the form of heavy rains, floods, drought, frost and hail in Bolivia’s Andean highlands. Helvetas supports the authorities to be better prepared to deal with the negative impact of environmental disasters and to build more resilient infrastructure. They did not cause climate change; they cannot change its course either. 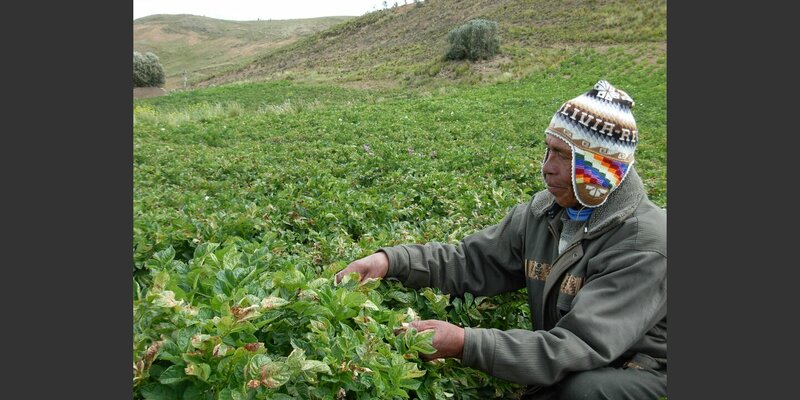 What matters to Bolivia’s small farmers is adapting their lives and farming methods accordingly. And the authorities need to provide adequate service and plan and build infrastructure resilient to the negative impacts of climate change, such as floods or drought. 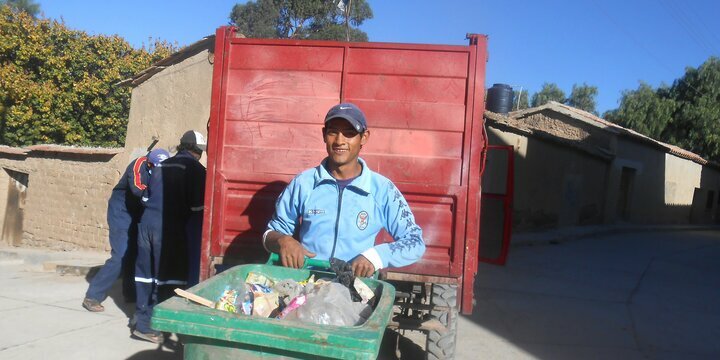 This extensive project aims to improve disaster risk management in Bolivia. 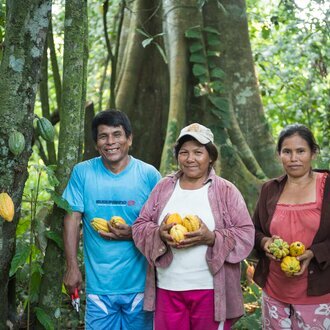 Our focus is not directly on individual small farmers, but on the authorities and farmers’ organizations: national government agencies, district and village administrations and civil-society organizations. Over the past ten years, Helvetas has contributed to elaborating technical manuals, guidelines for administrative action, and programs for workshops, which were locally tested and then nationally institutionalized. Experts, representatives of the authorities, and high-ranking officials in the national government come together to discuss climate change, adaptation and resilience. Participation in such dialogue allows to integrate know-how and experiences acquired in the field into policy dialogue, legislation and development programs. Preparing for Climate Disasters is a Swiss Agency for Development and Cooperation (SDC) mandate implemented by Helvetas.